What would your work life be like if you accepted a position at SASA? Here we try to give you some idea! We’ll discuss some of the features of our life in SASA that are common to all of us, regardless of our position or the division in which we work, and if you go to the section called our Work Environment you can find information specific to the SASA division in which you might work. SASA is an extremely diverse organisation employing approximately 1000 people in a wide range of specialist areas. We do not know of many other businesses in which one can work in conjunction with people from so many different disciplines! This is one of the key factors that make SASA a really interesting and fulfilling organisation to be employed. As we provide these specialist services to the sugar industry as a whole, we find ourselves in a privileged position of having exposure to the operations of one of the biggest industries in our region. One of the things that people who join SASA from other organisations most frequently comment on is the warm welcome that they get, and the higher than average level of co-operation between colleagues that they experience while working for us. As our overall purpose in SASA is to promote the sustainability of the South African sugar industry, which in turn is a major source of livelihood for some 2% of the South African population, mostly living in the poorer, rural areas of KZN, Mpumalanga and the Eastern Cape, our work makes a meaningful contribution to the socio-economic status of people living in these regions. Most of the people who work for SASA are the kind of people who find a great sense of meaning and significance from this fact. Like other large employers in the sugar industry, SASA offers employees a work environment in which there are fair and market-related employment practices and benefits. The conditions of employment enjoyed by our employees have generally long exceeded the minimum requirements of prevailing labour legislation. At SASA we pride ourselves on giving people the resources that they need to perform their tasks efficiently and to a high quality standard. In addition, we enjoy good support from our internal service providers: Information Systems, Facilities Management, Financial Accounting and Human Resources. These comprehensive services are structured and provided internally in such a way that SASA people are able to give maximum focus to their core jobs. We attach great importance to the presence of dignity and respect, honesty, integrity and openness in all our interactions. The ongoing building of a participative and open style of communication is a process that we are all strongly committed to. We aim to ensure that all employees are well informed and involved in all matters that affect them and to which they can contribute. Whether this results in advancement up your career ladder will always depend on the availability of a position and your suitability for it. What we can tell you is that we offer an enriching environment to those people who choose to embrace the development opportunities available. Because SASA has a strong focus on the quality of work, and because we employ a high number of well-qualified people, you will find yourself operating to the best of your abilities and improving these all the time. We have numerous colleagues who began their careers with SASA in junior positions who now hold very senior ones, as well as ones who joined SASA in one division or discipline and now work in a completely different one. In addition to the provision of training and development opportunities, we are well known for our strong focus on life-long learning, and employees, especially those based at our major centres, have many opportunities to attend talks and courses that are designed to add value to their total lives, not just their work performance. What your work environment would be like if you worked for SASA varies according to the division and centre at which you would be based. Here we give you a flavour of the environment in which you would find yourself at some of our major centres. If you are considering a position at SASRI you can get an in-depth understanding of the work done in this biggest division of SASA if you go to the ”Divisions of SASA” section on this website. There we discuss our activities in a great deal of detail. What’s special about SASRI is that it is a privately-funded agricultural research organisation. 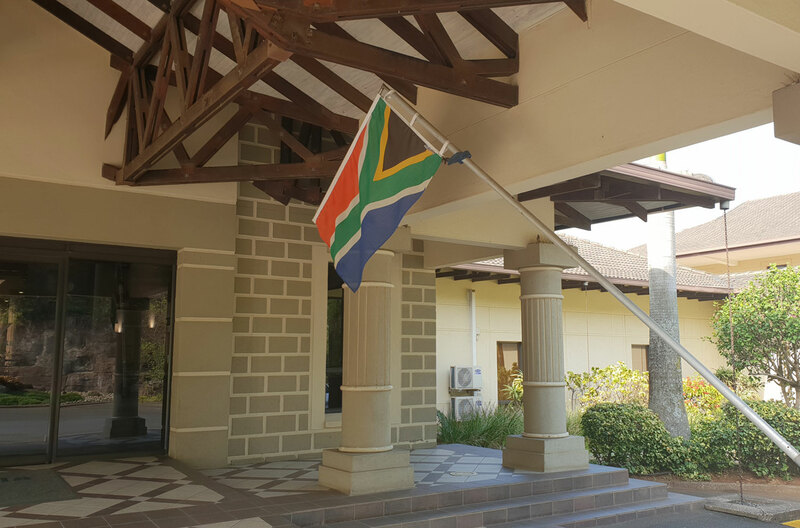 We enjoy stable funding and the use of excellent facilities thanks to the ongoing support of the South African sugar industry, whose growers and millers we exist to serve. Working here, you get to be part of a process in which research is undertaken that is highly relevant to real needs and challenges, with our research outcomes being put to good practical use by our customers. Our organisation structure is unique and we have replaced the traditional departmental or ”silo” approach, in which people were grouped according to their particular discipline, with a matrix type structure that operates according to project management principles. SASRI also operates a number of research farms and extension offices based in the various mill areas extending from Komatipoort in the North of the sugar producing region down to Sezela on the South Coast. If you are employed as an Extension Officer or on one of our farms in the regions you will enjoy the traditional small-town and rural life that you would expect to find in farming areas. 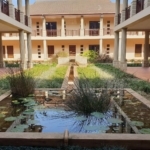 For those based in our laboratories and research environment at Mount Edgecombe, the facilities that we have access to are shared with the other centres based on the 170 Flanders Drive site, described more fully in the section entitled ”Kwa-Shukela” below. 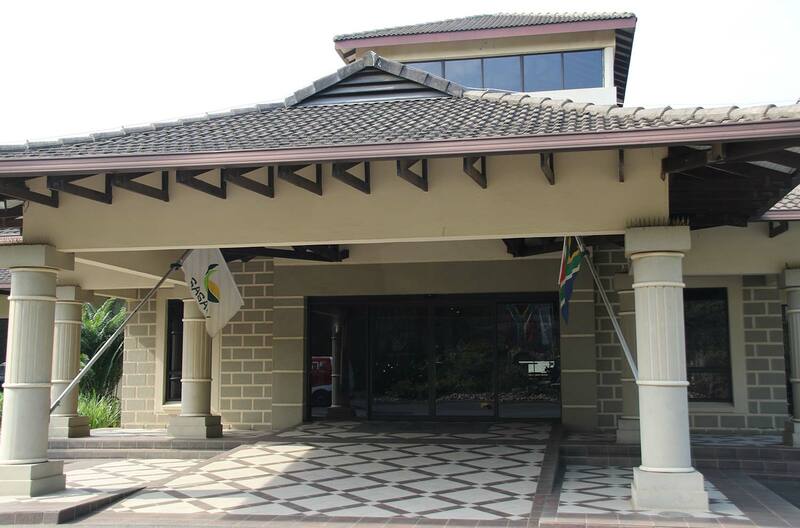 Kwa-Shukela is the name of the building that is in effect the centre of joint decision-making by the growers and millers in the sugar industry. 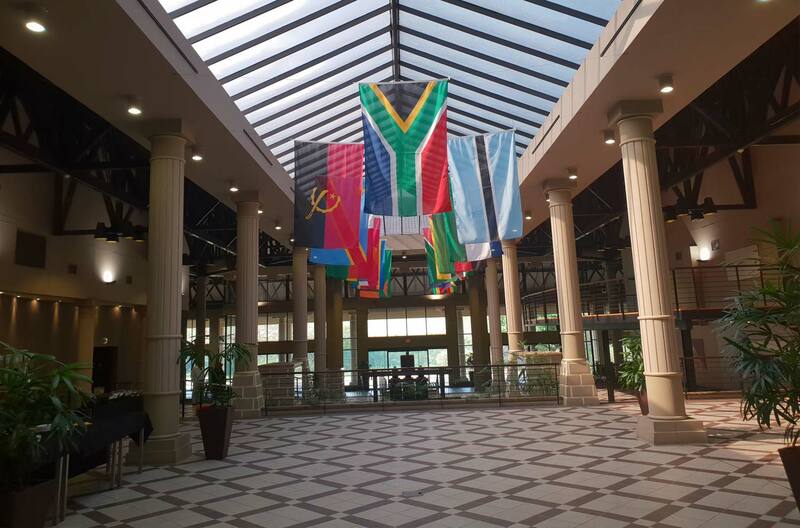 In this building are the following SASA divisions: National Market, International Marketing (Export Department), Finance and Administration, External Affairs, Umthombo Agricultural Finance, Cane Testing Service (head office) and Human Resources. 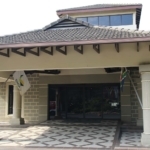 It’s also where SASA’s Executive Director is based, so in this way it is the centre of SASA’s management activities. Other industry organisations that operate from Kwa-Shukela include the SA Cane Growers’ Association, the SA Sugar Millers’ Association, the National Bargaining Council for Sugar, Grocane Fire Insurance, and TSB Sugar (Durban office). As the SASA Council and its various industry committees meet at Kwa-Shukela, we have excellent meeting and boardroom facilities on site. 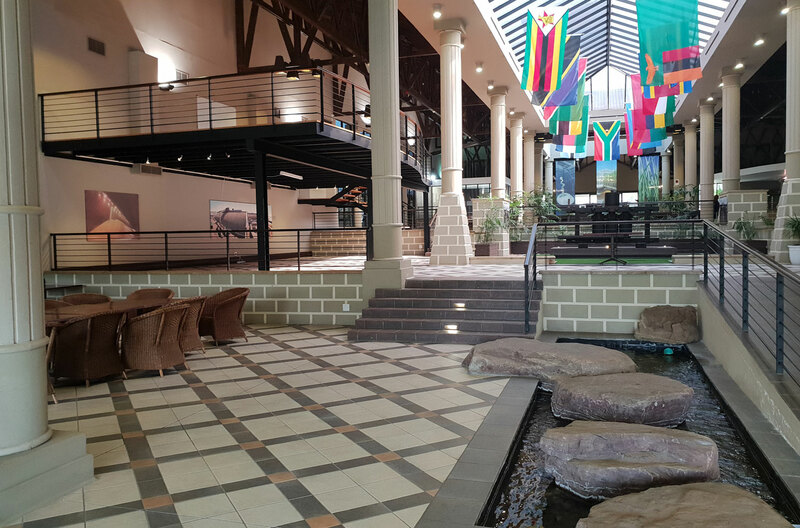 The centre boasts a 110-seater auditorium with state-of-the-art sound equipment, rooms for training, as well as large public areas in which industry events are held. 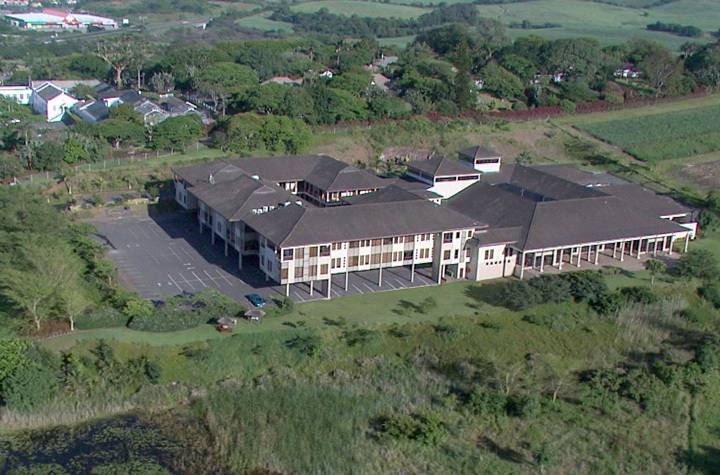 Everyone based on the 170 Flanders Drive site, be they working at Kwa-Shukela, the Sugarcane Research Institute or Autolab (see below) enjoys safe parking (for those who wish to bring a vehicle to work). We have an on site canteen that operates from early morning to mid afternoon, used by employees from all the sites. Gateway is the nearest big shopping mall, but we have on our doorstep an increasing number of small shopping centres and services. Many of our employees make good use of the fact that we boast a Virgin Active sports club right across the road! The overwhelming experience of working on the 170 Flanders Drive is one of peace and tranquility. We enjoy being surrounded by beautifully landscaped indigenous gardens and having our very own wetland that attracts a wide array of birds. Within this wonderful work environment, you will find yourself determined to perform to the best of your abilities. 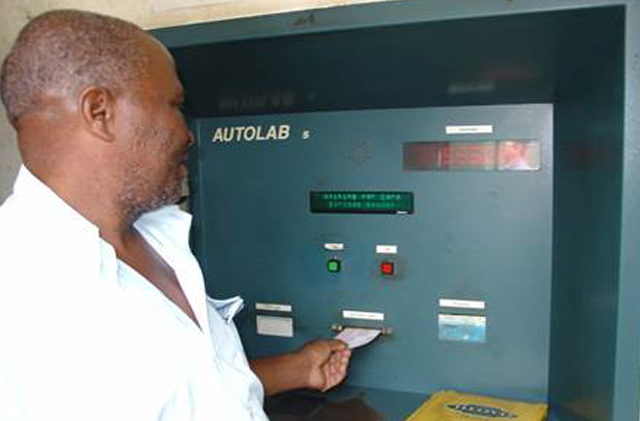 Autolab develops and provides support services for computerised systems installed at 14 mills in South African and one mill outside the country. The Laboratory Information Management System (LIMS) is designed to manage growers’ estimates and allocations, and provides the source data for determining payments for sugar deliveries by growers. 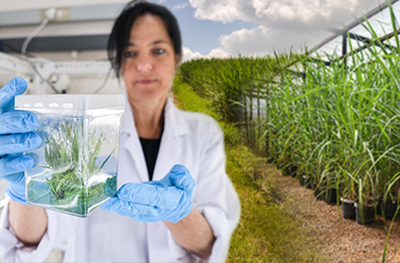 Autolab also develops and maintains the systems that track sugarcane through the milling process for the purpose of sampling and testing by the mills and the Cane Testing Service laboratories. 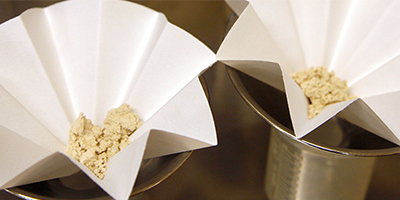 Our service is offered to sugar mill laboratories and SASA Cane Testing Service laboratories based at these mills, which means that we need to support them 24 hours a day during the mill crushing season. We do this via a standby roster and we enjoy additional leave in return for our stand-by obligations. Autolab offers a unique working environment: as part of the SASA Mount Edgecombe site we operate side by side with our colleagues based in the Kwa-Shukela and Sugarcane Research Institute premises at 170 Flanders Drive, Mount Edgecombe, but we work from a dedicated Autolab building which means that our team of nine people in total enjoy the benefits of being a small and close-knit team. 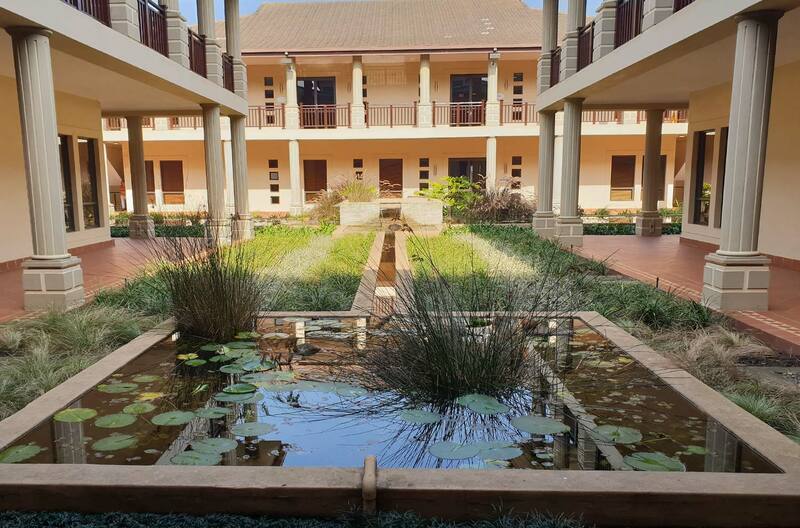 We enjoy all the on-site facilities and benefits as described for the Sugarcane Research Institute and Kwa-Shukela above. 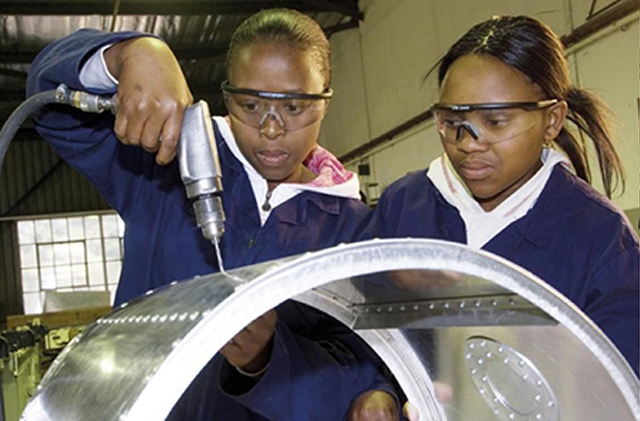 With a secure customer base, we offer you the advantage of comparatively stable employment. The Shukela Training Centre (STC) is another of our facilities of which we are especially proud. 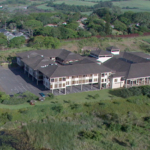 Based at Sugar Farm Trail (off Siphosethu Road), Mount Edgecombe, this highly regarded training institution was started over 30 years ago and has been delivering high quality skills development ever since. See ”Divisions of SASA” for a good understanding of the scope of work of the Shukela Training Centre. If you join the STC, you will find yourself as one of a team of 40 people consisting of an Engineering Training department, an Agricultural Training department and an Administration support service. What is so exciting about our work, is the fact that we are making, on a daily basis, a positive impact on the national skills shortage while empowering individuals with new-found ability. As we have learners resident on site during their training, we operate a tuck shop and canteen at which our team members can purchase snacks and meals. Secure parking is available for employees who bring a vehicle to work. The people who work at STC also make regular use of the facilities at our Kwa-Shukela building a kilometre or so away (See the Kwa-Shukela section above). 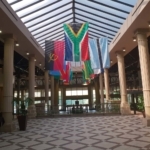 Perhaps the most unique feature of our work environment is our location in the midst of the tranquil Mount Edgecombe environment, coupled with ease of access to the growing number of facilities and amenities in the area. We enjoy having a Virgin Active health club and a number of small shopping centres in close proximity. 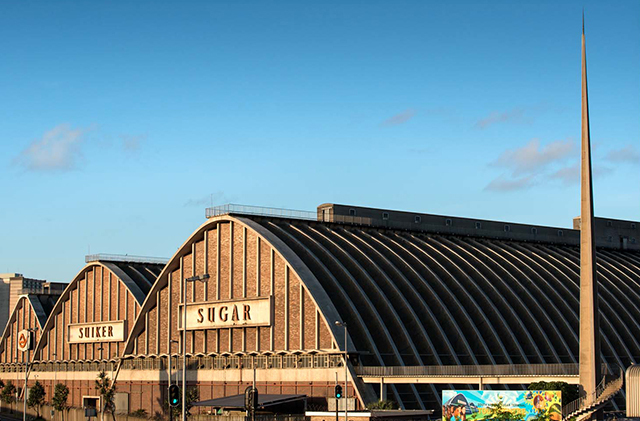 The Sugar Terminal is an iconic feature of the Durban city and port landscape, this because of the uniquely shaped silos in which it stores the raw sugar produced by the South African sugar industry. You may remember the Sugar Terminal well if you are one of the thousands of people who have toured it on a school outing. Today the Sugar Terminal is an ISO 9001:2000 and SANAS 17025 accredited bulk raw sugar handling and exporting facility that serves eleven mills in the Kwa-Zulu Natal region. The facility can store in excess of 500 000 tons of sugar and includes a molasses mixing plant, weighing equipment, truck and rail discharging facility, ship loading apparatus and approximately 3.5 kilometres of conveyer belts linking various areas of the plant. Our team of 70 or so people who run the Sugar Terminal are grouped into the following departments: Intake, Engineering, Laboratory (quality assurance) and Administration. Just minutes from the city centre and the suburban shopping centres on the Berea, ”working on the wharf” is a unique experience – you get to be a day-to-day part of the life of Africa’s busiest port. 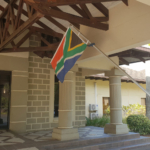 At the same time, we are part of SASA’s International Marketing Division, and enjoy a close and co-operative relationship with our colleagues in the export marketing and logistics department based at SASA’s Kwa-Shukela offices at Mount Edgecombe. The SASA Cane Testing Service has its head office at Kwa-Shukela but provides its services from laboratories based in the 13 mills, who together with the local growers, engage SASA CTS to provide an impartial service that determines the recoverable value of cane delivered. 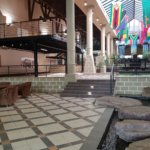 This location means that if you work in a Cane Testing Service laboratory, your work environment will in fact be the environment of the sugar mill in which your laboratory is located, even though you are employed by SASA and not by the mill. Depending on which Cane Testing centre you are applying for a job at, we will give you information about your environment. What we can tell you is that you will enjoy the hustle and bustle of a 24-hour a day manufacturing environment.